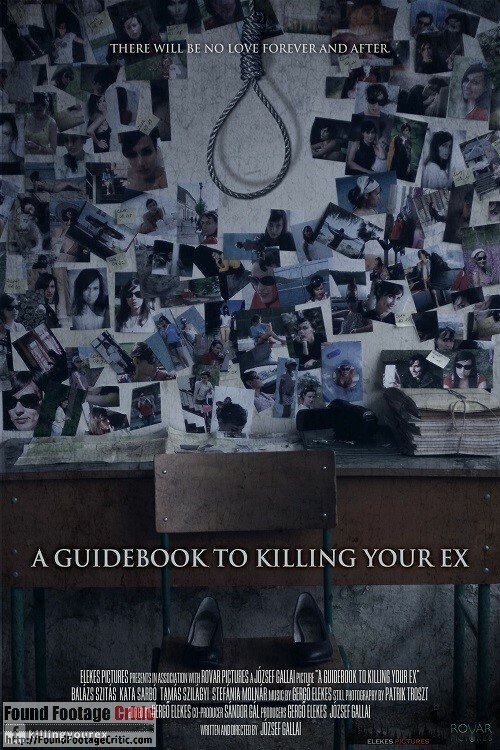 “A Guidebook to Killing Your Ex” is a Hungarian found footage horror film written and directed by József Gallai. 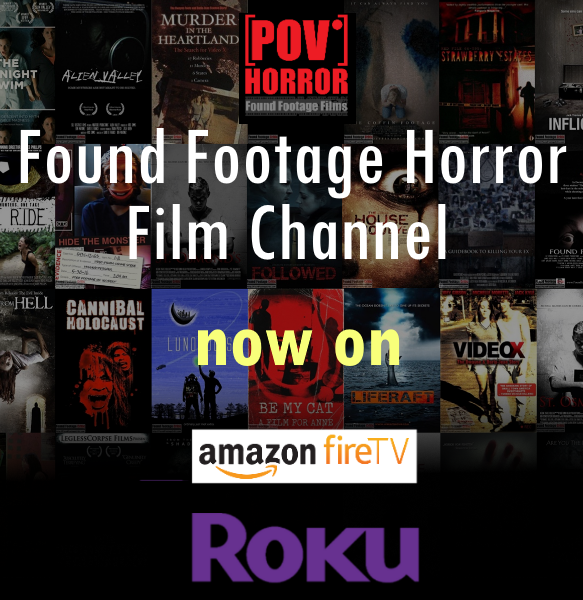 This film is József Gallai’s third found footage film project, the first two being Bodom (2014) and Moth (2016). A Guidebook to Killing Your Ex takes the form of an instructional video shot and assembled by a disgruntled man seeking revenge on his soon-to-be-married ex-girlfriend and her fiancé. John Doe indicates that he’s planning on killing his ex-girlfriend and her fiancé within seventy-two hours and is filming to document the event and create an instructional video to help other exes who have similar aspirations. The main narrative starts out innocently enough. John Doe offers a video tour of his apartment, sharing his daily routine, the food in his fridge, unpaid bills, hobbies, and family photos. 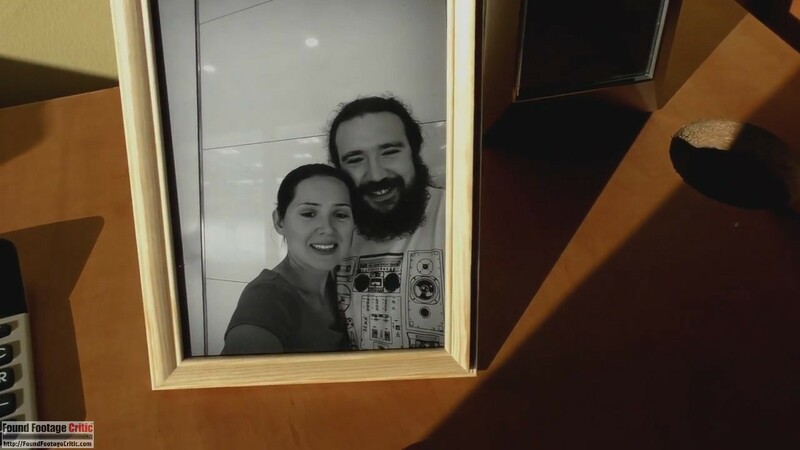 All the while John Doe offers stories about his upbringing, how he met his now-ex-girlfriend, and what drove him to this dark place in his life. In a true tutorial fashion, John Doe explains how to prepare for a murder. Topics include everything from stalking on foot, tailing a car, procuring a weapon, and of course, practicing on a test victim (which John Doe aptly calls the “dress rehearsal”). Last, but certainly not least, John Doe describes the mental preparation and resolve required to carry out such a dark and evil task. At the end of each day’s filming, John Doe edits the footage, adds subtitles as appropriate, and uploads the clips to the Internet. Each hour of filming brings John Doe closer to his intended victims—Is John Doe so obsessed with his ex that he’ll actually carry out his nefarious plan? The cinematography used throughout A Guidebook to Killing Your Ex is exceptional. Most of the video is captured using a handheld video camera held by John Doe. The film also includes one scene where John Doe uses a personal spy camera disguised as a pen. The cinematic techniques used throughout the film come across as realistic. During scenes where John Doe is not on-the-move, director József Gallai often has John Doe strategically place the video camera on a fixed surface, capturing everything that happens on set while avoiding the shakiness of a handheld video camera. To the film’s credit, the spy camera footage is intentionally shaky and of a lower resolution as would be expected from a lower quality (and less stable) recording device. The filming reasons used in A Guidebook to Killing Your Ex are pristine. First and foremost, John Doe is documenting his revenge plot against his ex-girlfriend and her fiancé. 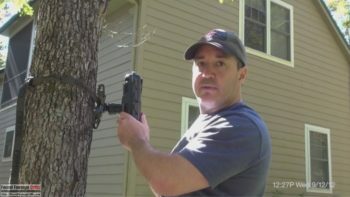 He is also using the footage to assemble an instructional video for other prospective heartbroken brethren seeking retribution against their significant exes. As the film progresses, we come to learn that John Doe’s filming of his revenge plot is a perverse form of self-therapy, helping him cope with and vent his anger and frustration. A Guidebook to Killing your Ex is one of only a small group of films in the found footage genre that truly understands and properly executes a flawless end-to-end filming reason. The found footage purity is exceptional from end-to-end. 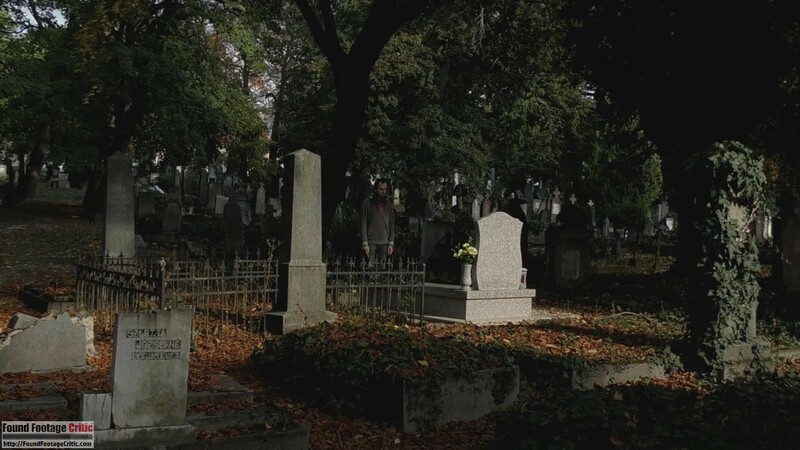 Director József Gallai’s experience working on the found footage films Bodom (2014) and Moth (2016) pays dividends in this latest film—the found footage conceit of A Guidebook to Killing Your Ex is outstanding. Adding to the perceived realism, the film has no opening title card sequence, but rather jumps directly to the on-screen message indicating that what is about to play is police evidence. Since the film is a product of Hungary, one particularly noteworthy scene includes the anti-hero’s proclamation that he’s “speaking in English to attract more viewers,” further adding “If I do end up saying something in my own language, I will add subtitles for you.” In one simple sentence, Director József Gallai very effectively (and efficiently) justifies why the main character speaks English and how subtitles made their way onto the film. Also of significance is John Doe’s matter-of-fact statement that he will be performing daily editing and uploading of each day’s filming to the Internet—effectively explaining the nicely edited compilation that makes up A Guidebook to Killing Your Ex. 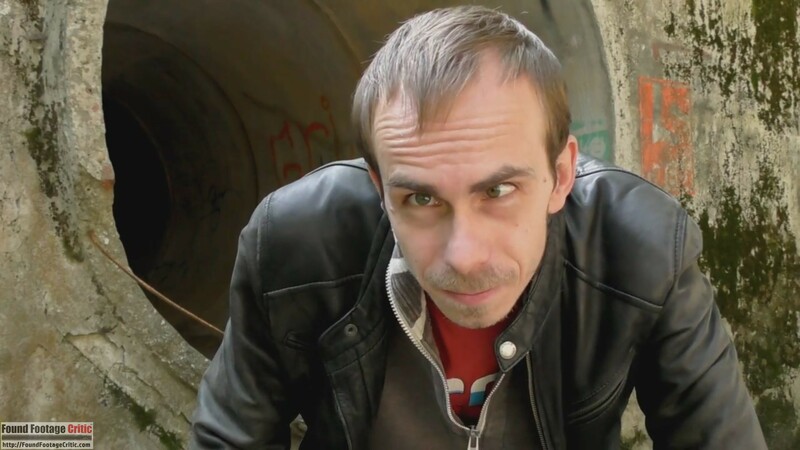 The 2015 French found footage film Sorgoi Prakov, My European Dream uses a similar tactic, having the anti-hero perform daily video edits and uploads. Balázs Szitás performs exceptionally in the lead role of John Doe. He effectively portrays a character with the weight of the world on his shoulders. John Doe is a man tormented by his personal obsession over his ex-girlfriend and who also projects his anger onto his ex-girlfriend’s fiancé, who did nothing wrong and in all likelihood does not even know who John Doe is. John Doe is mentally unhinged, which becomes increasingly evident as the film progresses and additional nuggets of information from his past are revealed. His primary objective, although unspoken for most of the film, is to alleviate the heavy emotional burden he’s carrying. 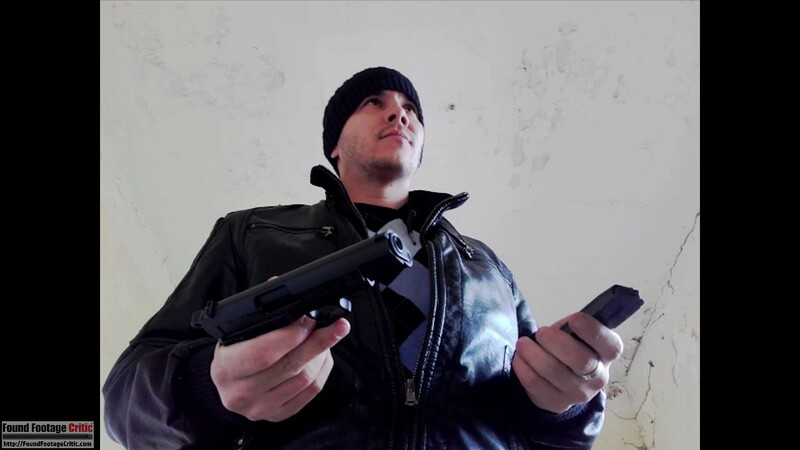 Through his deranged thought process, John Doe rationalizes that killing his ex-girlfriend and her fiancé and filming the event will purge his anger and anguish. Balázs Szitás delivers the complex range of emotions demanded for the lead role. Tímea Virga does a great job as the ex-girlfriend, exemplifying genuine fear and terror when she comes to grips with John Doe’s plans. Tamás Szilágyi as the fiancé also performs exceptionally well. These two characters have a very good on-screen chemistry and come across as a real couple caught in an impossibly dire situation. While the acting is generally top notch, it’s not without challenges. 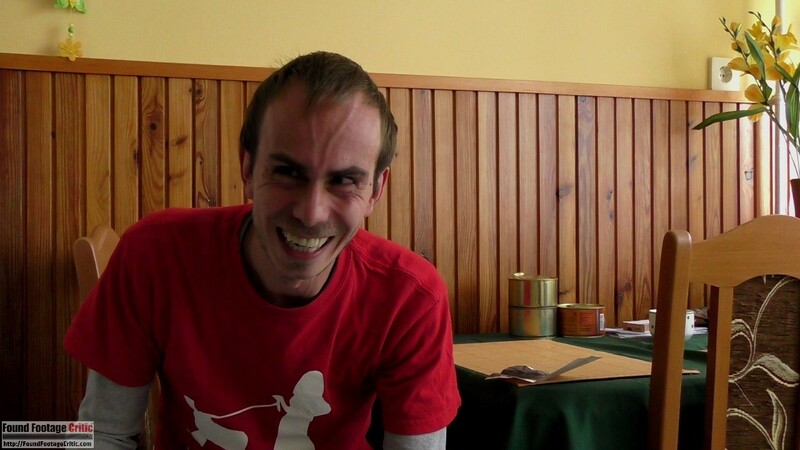 In particular, the video blogger character, played by Shawn Michael, comes across as a caricature that doesn’t fit in the gritty realism of the film. Setting aside this one inconsistency, the acting in A Guidebook to Killing Your Ex is well above average. 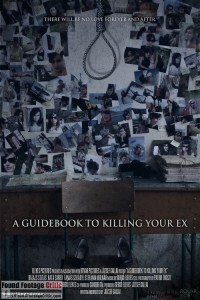 The underlying plot of A Guidebook to Killing Your Ex is interesting and compelling. 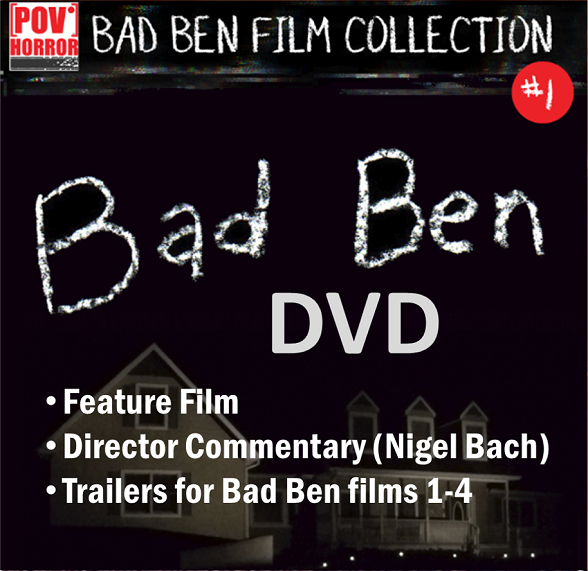 Over the past year, the found footage genre has been graced with several films focusing on solo performances by characters on an exploratory journey—most notably, Be My Cat, A Film For Anne (2015), Territorial Behavior (2015), and Bad Ben (2016). Films relying on solo performances must have actors with sufficient acting range to carry the story and have a plot that’s interesting and intriguing enough to hold an audience. While A Guidebook to Killing Your Ex succeeds with acting and has a very interesting plot, the film maintains a persistently dark and serious undertone that would benefit from a few more moments of levity—particularly in a film that is primarily a one man show. The film does contain elements of humor during botched surveillance attempts and other close calls, but these scenes are few and far between. A Guidebook to Killing Your Ex would greatly benefit from a few more of these lighter moments to tap into Balázs Szitás’s acting range and mix-up the tempo of the film—these lighter scenes (and some of the more darker moments) are among the highlights of the film. A GUIDEBOOK TO KILLING YOUR EX is a found footage film from Hungary that adds several unique and meaningful technical elements to the genre, has great acting, and tells a compelling story—making this a film worth watching.